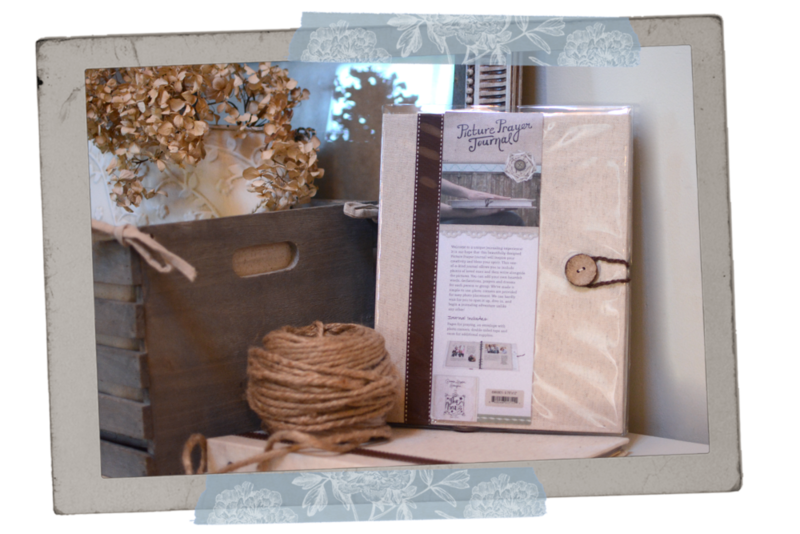 The Picture Prayer Journal is a "ONE OF A KIND" journal that is simple and easy to use. Place a photo of a loved one on the page and journal your heartfelt words, scriptures, dreams and more around their picture. Watch your faith rise by 'saying and praying' the promises of God over each life. As I personally began to do this, I would even lay my hand on the photo while I was praying for each loved one. "Leave a Legacy of Love with Prayer" for your loved ones now & generations to come! than when prayers reach Heaven's door? Want to leave a legacy? Have you ever wished you could? Just take a look inside and you will be surprised! “Photos and Journaling” are a match made in Heaven! AS A REMINDER TO STOP AND PRAY! This journal is like no other, AN heirloom or a generational treasure! Sign up with your email address to receive a special list of scriptures and ideas to help you get started.